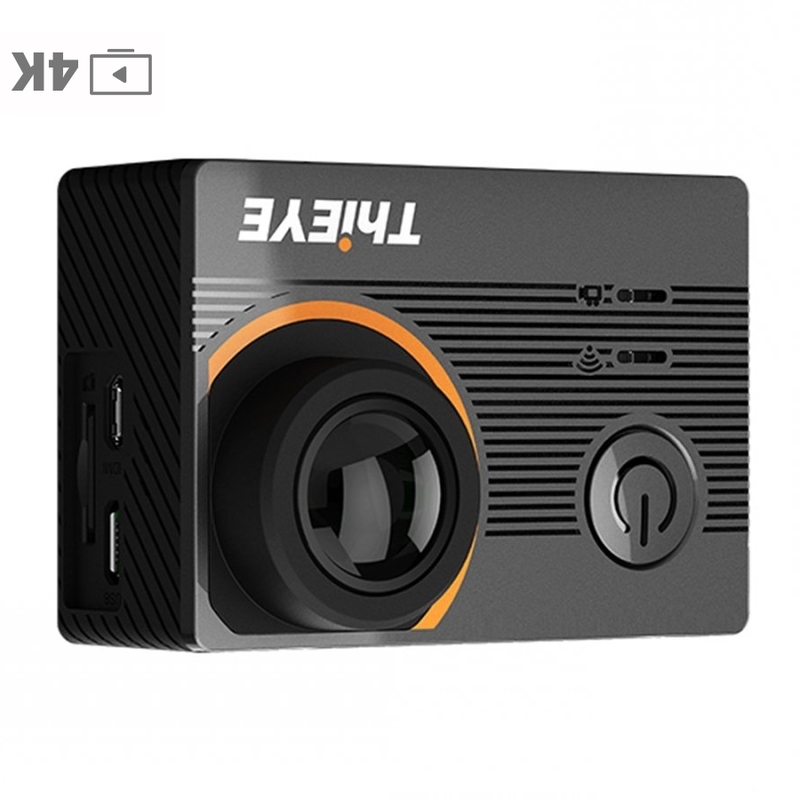 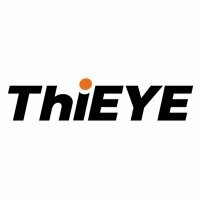 Description: ThiEye flagship is well known as the cheapest budget-friendly action can that has the ability to record real 4K. 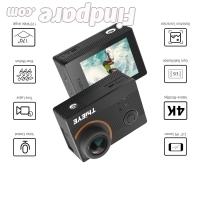 It may not be as good as the GoPro but it still has everything you need and expect from an action cam. 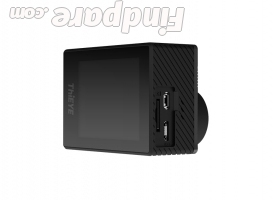 Most importantly, all the features work perfectly fine and even the video and color quality is great. 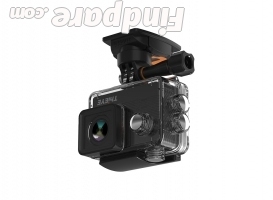 The only issue that this cam has is the Gyro sensor. 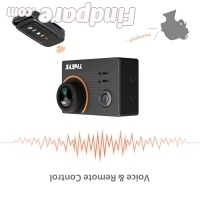 The camera footage is somehow still a bit shaky even when GIS is applied. 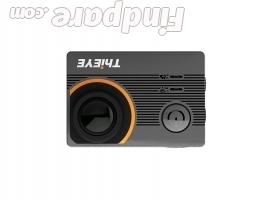 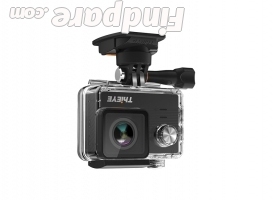 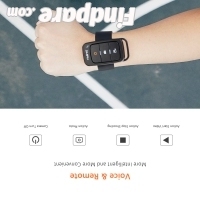 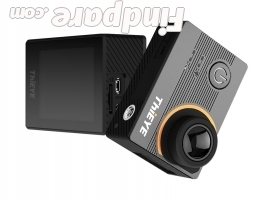 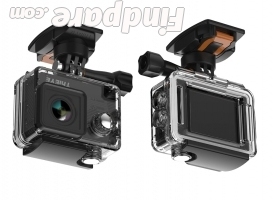 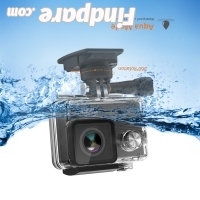 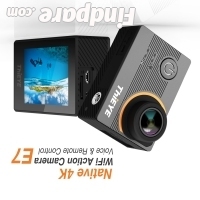 Aside from that, ThiEye E7 is a remarkable action cam that you should consider purchasing.